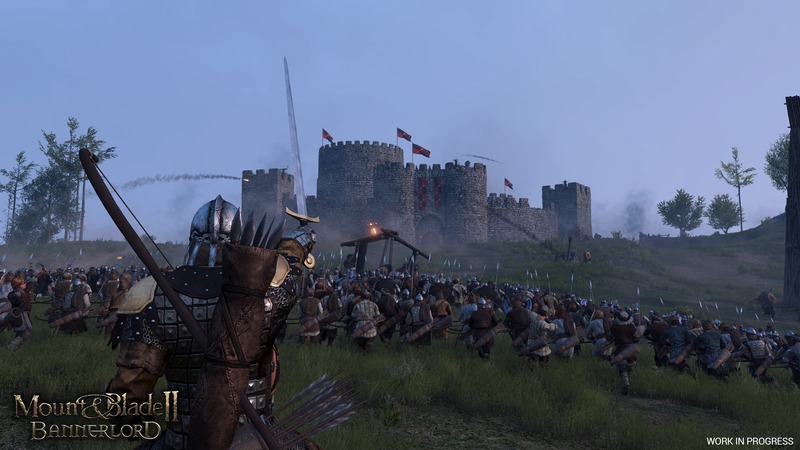 Mount & Blade II: Bannerlord, is the awaited sequel of the to the acclaimed medieval combat simulator and role-playing game. The horns sound, the ravens gather. An empire is torn by civil war. Beyond its borders, new kingdoms rise. 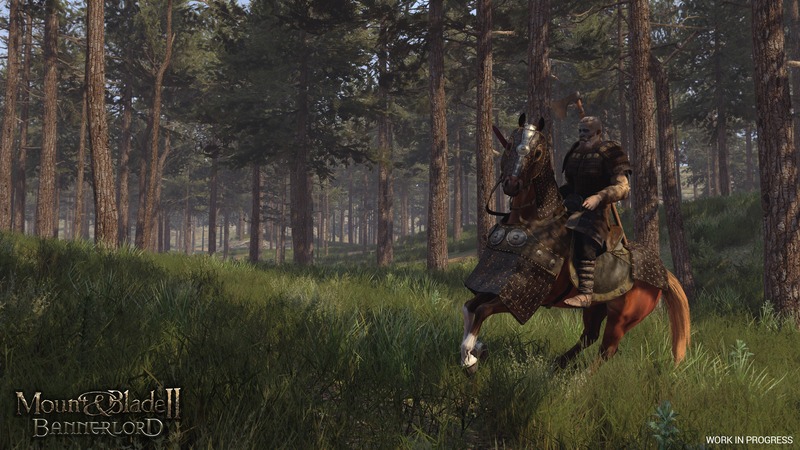 Gird on your sword, don your armour, summon your followers and ride forth to win glory on the battlefields of Calradia. Establish your hegemony and create a new world out of the ashes of the old.